Ready to apply decals are ideal for placing on your car exterior. Can also be used on plastic, glass or any non porous material. Size: 15cm across x 8cm high. 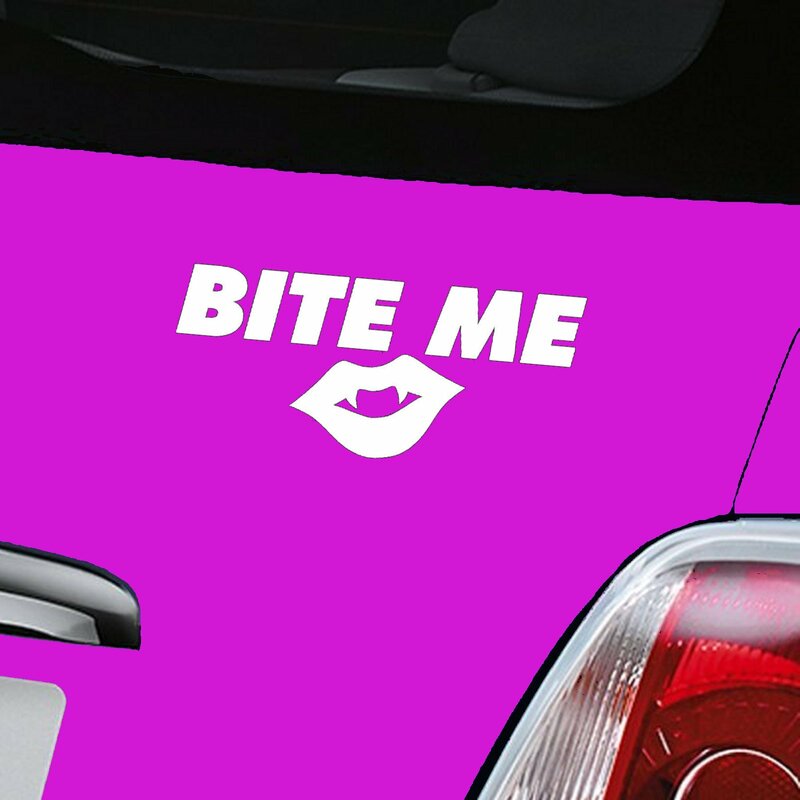 Comes with easy to follow fitting instructions and is made of high quality vinyl so that it'll last up to 5 years on your car exterior. Our decals are precision cut letters and shapes NOT printed rectangular or square stickers. The Pink background is intended to represent the surface of your car.